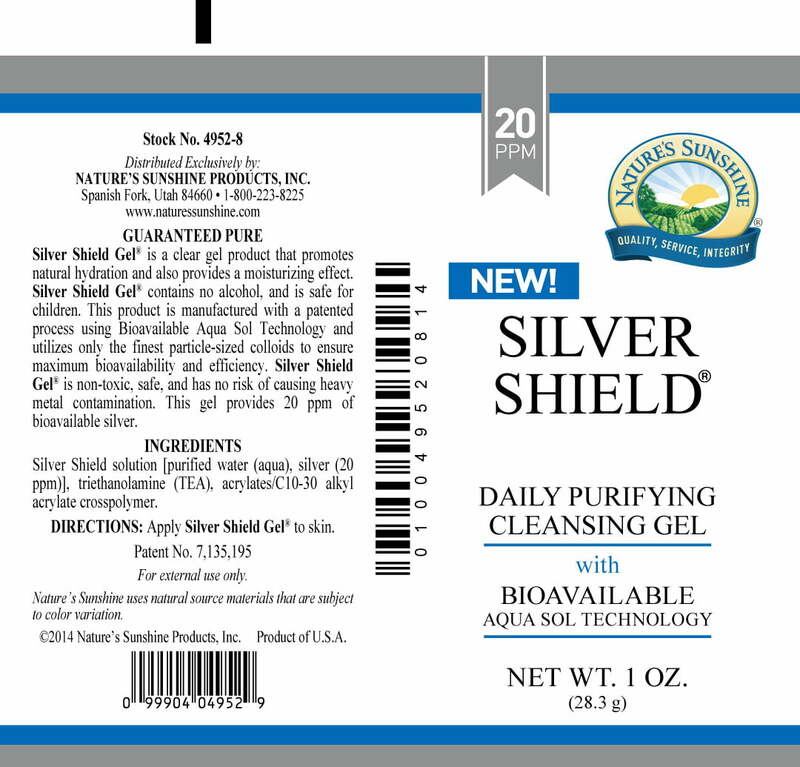 Nature’s Sunshine Silver Shield Gel can be used as a cleansing agent for the skin. 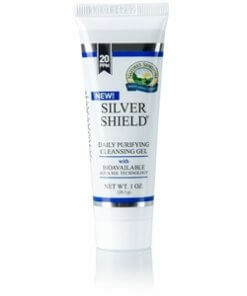 When used daily, it offers natural skin hydration. Made with food-grade ingredients, Silver Shield Gel consists of the finest nano-sized particles of silver manufactured with Nature’s Sunshine Bioavailable Aqua Sol Technology. 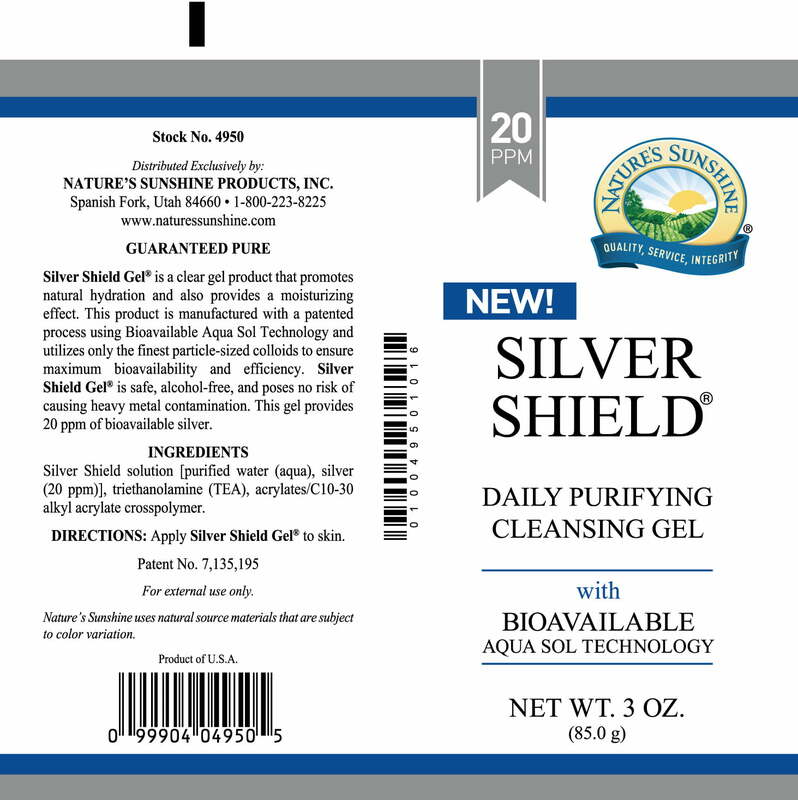 The nano-size of the silver particles allows for maximum effectiveness and bioavailability. 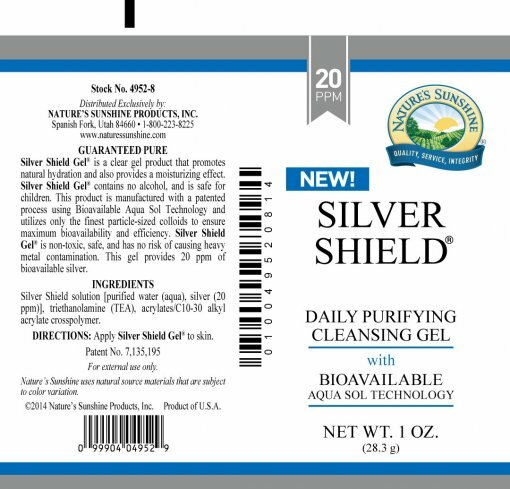 The formula is non-toxic, contains no alcohol or risk of heavy metal contamination, and is safe for children. 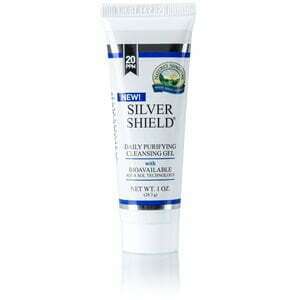 Instructions: Apply a small amount of gel to skin as needed.